Update Xiaomi redmi Note 2 / Note 2 Prime with Miui 8 . 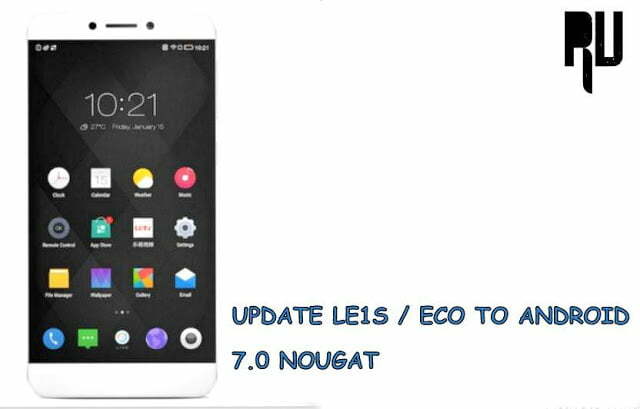 1 Update Xiaomi redmi Note 2 / Note 2 Prime with Miui 8 . 1.1 Miui 8 Update for Redmi Note 2 / Note 2 Prime . 1.1.1 Download Miui 8 Update for Xiaomi redmi note 2 / Note 2 Prime . 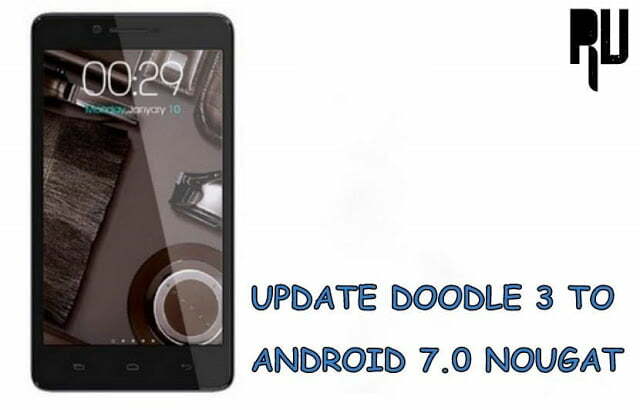 Do you want to Update Xiaomi redmi note 2 , Note 2 Prime to Miui 8 . Then you are at right place . today we are here with a guide on How to Update the Xiaomi redmi note 2 / Redmi note 2 prime to Miui 8 based on Marshmallow 6.0 . Xiaomi launched the latest version of their default os ” Miui ” , Being the successor of Miui 7 the new version is named as Miui 8 . Along with the latest Miui version xiaomi is also going to launch the biggest xiaomi smartphone ever named as Mi Max . So today in this guide we will tell you how to update Xiaomi redmi note 2 with Miui 8 . Miui 8 Update for Redmi Note 2 / Note 2 Prime . 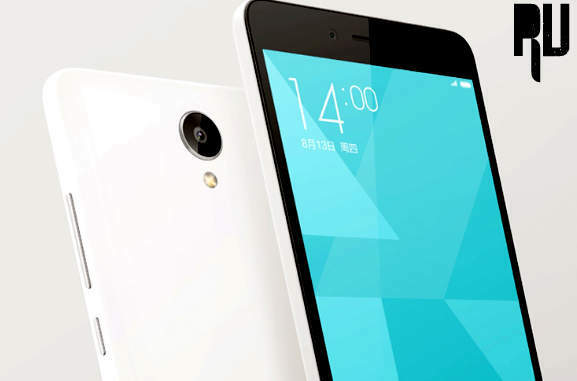 How to Update Xiaomi redmi note 2 / Prime to Android 6.0 Marshmallow . How to root Xiaomi redmi Note 2 / Prime . Charge your redmi note 2 to a minimum percentage of 70% . Connect your Redmi note 2 to internet to download the Miui 8 update for redmi note 2 / Note 2 prime . Download Miui 8 Update for Xiaomi redmi note 2 / Note 2 Prime . 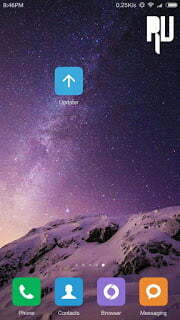 Open the Updater app from the app drawer . In the Updater app you will see option to Check system updates . Now you will see that there is a Miui 8 update available . 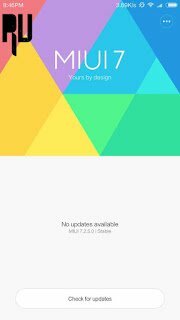 Tap on Download Miui 8 Update now . After the downloading of update completes , Press reboot now . 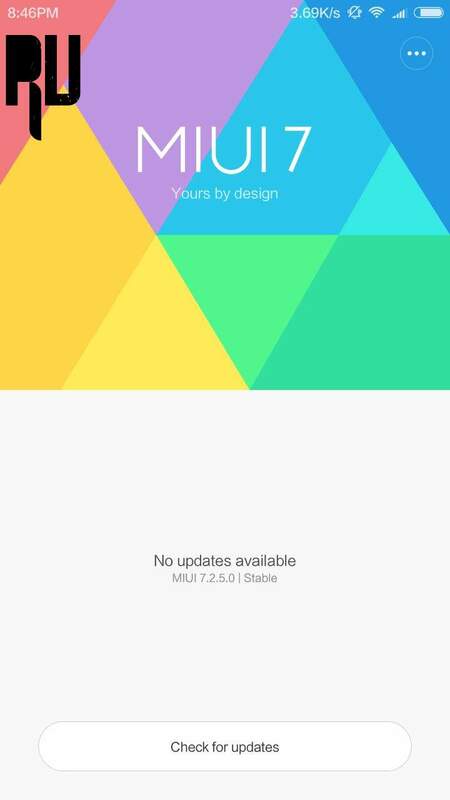 You can also download the update from the Miui Official website . First of all visit the redmi note 2 miui 8 rom download Page . Now download the Miui 8 update for Redmi note 2 . Thats All !!!! You have successfully updated your Xiaomi redmi Note 2 to Miui 8 . So this was our guide on How to Update xiaomi Redmi note 2 / Note 2 prime to miui 8 . Is the redmi note 2 ROM also for the note 2 prime ? no both smartphone are different . so, how can I upgrade to MIUI 8 if i'm using redmi note 2 prime? Hi Dani you can follow this guide for redmi note 2 prime also .